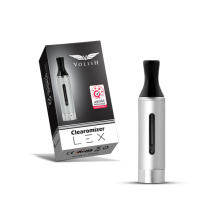 An elegant Clearomizer with average capacity Clearomizer Atom CE11 is an e-smoking system intende.. 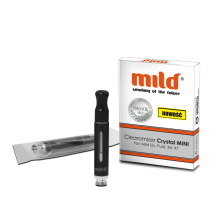 The latest product created especially for the Mild brand. Its great advantage is the elegant appeara.. 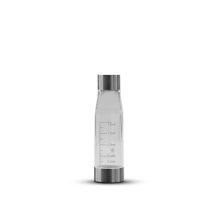 Crystal 2 sleeve is one of the components of the Crystal 2 clearomizer, and is made of a threaded ba.. The heating unit is a replaceable part (the part wears out over time) of the Atom CE11 ﻿Cl.. 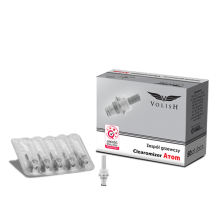 Heating unit for Atom CE11 Volish Clearomiz.. Heating unit for CE10+ Clearomizer. A replaceable part of the CE10+ Clearomizer. The heating unit.. 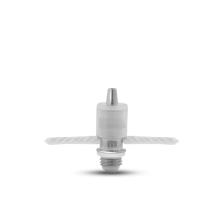 Heating unit for Crystal 2 Clearomizer (long string) (2.4 Ohm) A replaceable part of the Crystal .. 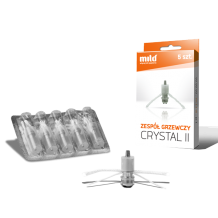 Heating unit for Crystal 2 Clearomizer (lon..
A replaceable part of the Crystal 2 Clearomizer﻿ (Mild & Volish) The heating unit is a replac.. 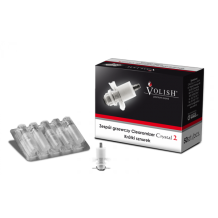 Heating unit for Crystal 2 Clearomizer (short string) (2.4 Ohm) A replaceable part of the Crystal.. 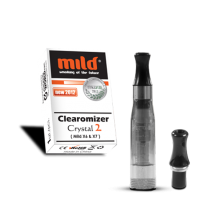 Heating unit for Crystal 2 Clearomizer (sho..
A replaceable part of the CE11 Clearomizer﻿ (Mild)﻿ The heating unit is a replaceable part (the par..
A replaceable part of the Mild X3 Clearomizer The heating unit is a replaceable part (the part we.. 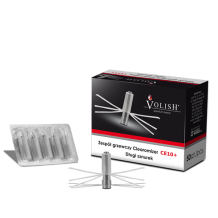 Heating unit for Vivi Nova Clearomizer (long string) A replaceable element of a Vivi Nova clearom.. 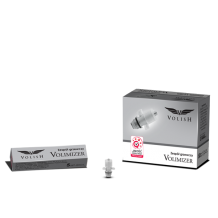 Heating unit for Vivi Nova Clearomizer (lon.. The heating unit is a replaceable part (the part wears out over time) of the Volish 2.0 ﻿﻿..
A transparent pre-filled refill for Mild X1 / X6 / X7 The Crystal 2 Clearomizer is a replaceable ..